The newest edition of Community Stories brings us inside the home of a tight-knit family in Utah. Meet Sami, who, after marveling over the rave reviews she heard about Best Fiends, started playing to distract herself from the discomforts of pregnancy. Years later, Sami has become an avid fan and incorporates Best Fiends play time into her daily routine with her daughter, Destiney. With another baby on the way, it’s safe to say a shared love for Best Fiends will remain a constant in this home! You can watch their story HERE! 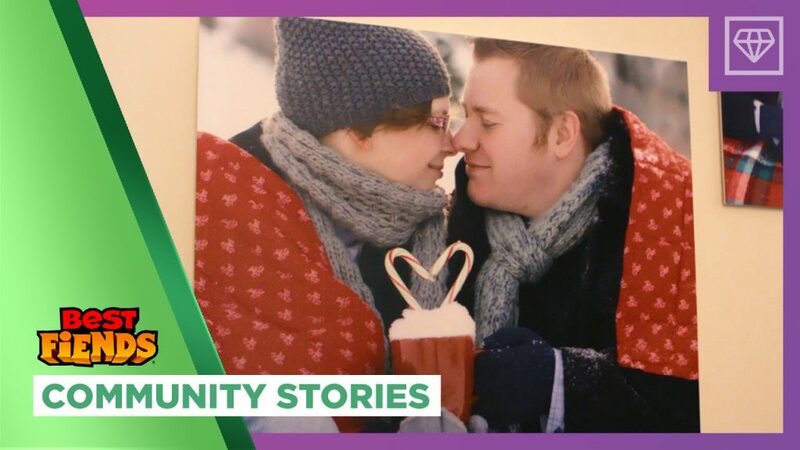 And be sure to check out other Community Stories on our YouTube channel to see how Best Fiends continues to bring people together!